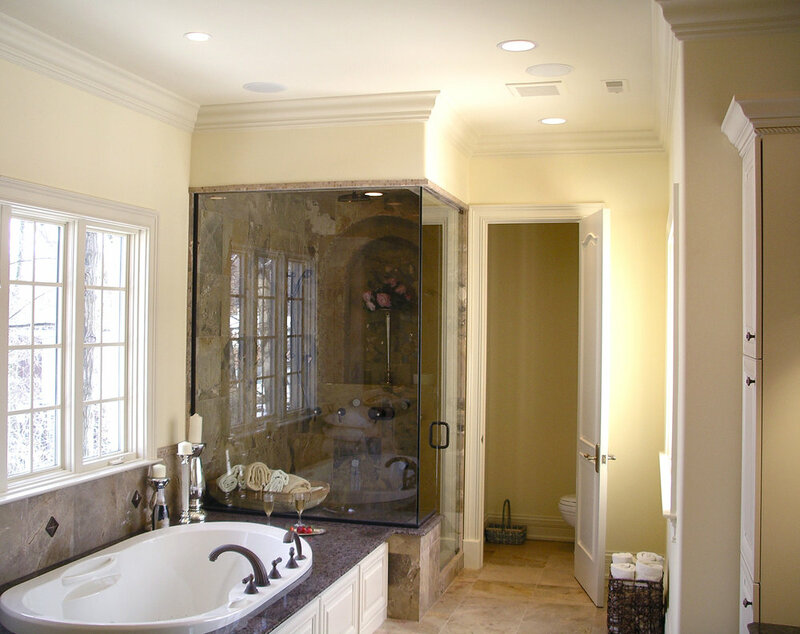 Corb Electric takes pride in performing professional services with quality workmanship. We work diligently and effectively to ensure the safety, security and quality of all electrical work completed. Fully licensed, bonded and insured, we grow more innovative each year as we continue to meet our customers' needs with competitive pricing, quality work and complete customer satisfaction. A few of the services we provide our customers are listed below. For more details please contact us.